Should a light protein deep conditioner be followed up by a moisture conditioner? I would say it depends on how your feels and behaves afterwards. 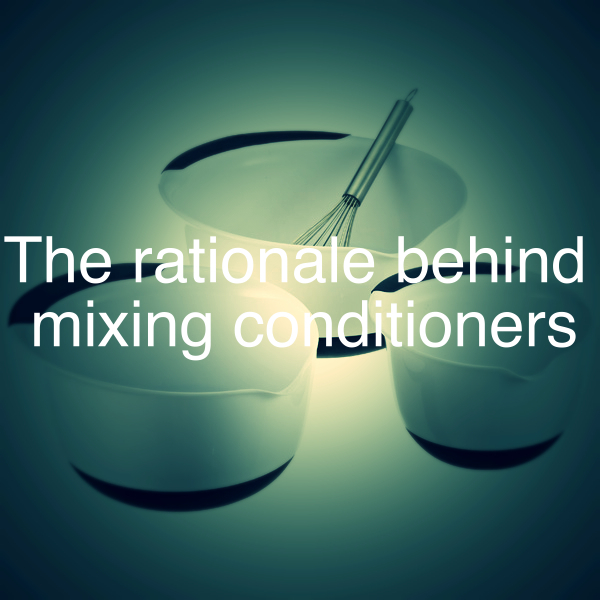 If it feels soft AND doesn’t break afterwards, then there’s no need for a follow up with a moisturizing conditioner. 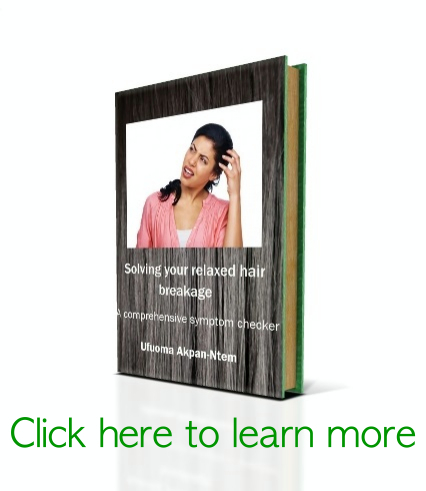 However, if it feels hard/brittle and/or is breaking more than usual, then you might need to follow up with a moisturizing non-protein conditioner. For example, when I use Joico moisture recovery conditioner for dry hair, I usually don’t use any other conditioner afterwards. 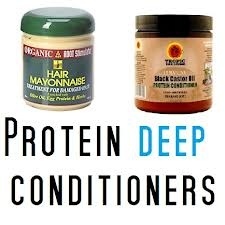 3 Comments to Q: Should a light protein deep conditioner be followed up by a moisture conditioner? I’m not so sure about moderate protein conditioners: you might want to still use a moisturizing conditioner afterwards.